Find out your ACT score in under 15 minutes with a quick 12-question quiz. 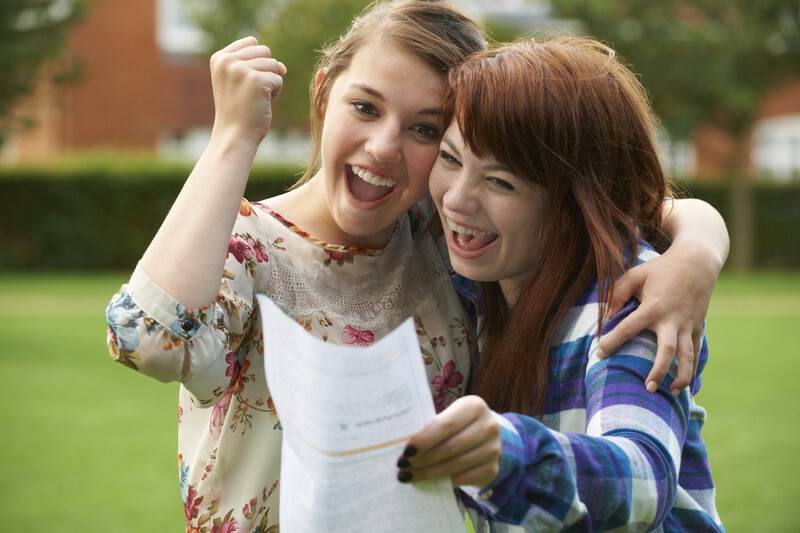 Do you have a competitive ACT score? An elite ACT score? Or just a beginner ACT score? We’ve drawn questions from all topics of the ACT: English, Math, Reading, and Science. The ACT is very predictable. The same kinds of questions, testing the same skills and concepts, appear every time the ACT is given. Because the test specifications rarely change, you should know in advance what to expect on every aspect of the ACT. Just a little familiarity with the directions and common question types can make an enormous difference in your score. What does your ACT Score mean? Your ACT score is not merely the sum total of questions you get right. That would be too simple. Instead, the test makers add up all of your correct answers to get what they call a “raw” score. That score is put through what they call a scoring formula to get your “scaled” score. Percentage of ACT takers scoring at or below given score from www. actstudent.org. To earn a score of 21 (the 2017 national average), you need to answer only about 57 percent of the questions correctly. On most tests, getting only a bit more than half the questions right would be terrible—not so on the ACT. That fact alone should ease some of your anxiety about how hard this test is. You can miss several ACT questions and still get a good score. What to expect on the ACT Essay What’s a Good ACT Score?